With ties to Greece, France, and the United States, Nicolas Calas was a truly international poet, critic, and polemicist writing at the height of surrealism. Emerging on the scene in a vital period of Greek literary history in the early 1930s, he would begin his career as an important but little-known forerunner to that country’s surrealism movement—and he would end it as an established poet and art critic in New York, known in the pages of the Village Voice, Art International, and Artforum, among others places. 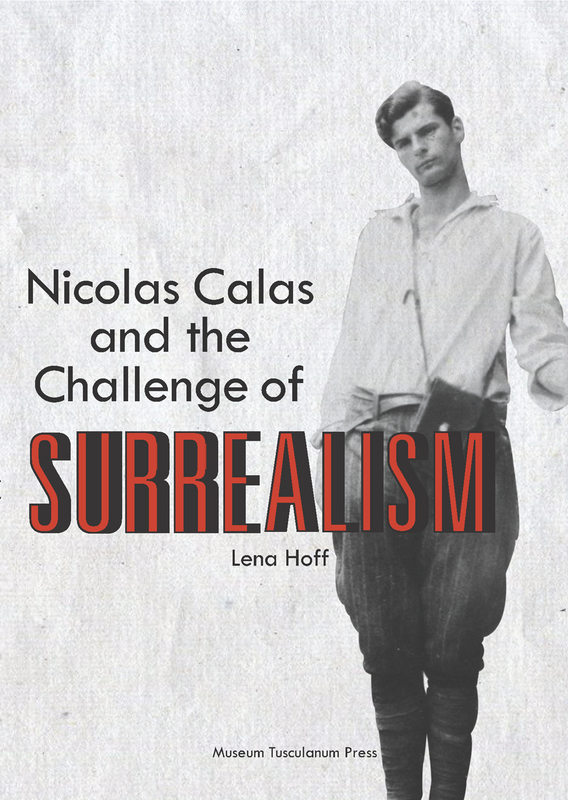 In this book, Lena Hoff offers the first intellectual biography of this important figure, one who embodied the restlessness that characterizes twentieth century arts and letters. Calas was an early innovator in Greece, fusing avant-garde poetics with Trotskyism and Freudo-Marxist principles. However, growing weary of his isolation and the relatively modest support he found in his native country, he moved to Paris in the mid-1930s, where he quickly gained a seat in the surrealist circle surrounding André Breton. On the eve of World War II, he then became one of the first surrealists to settle in New York, helping pave the way for the likes of Breton, Max Ernst, and Yves Tanguy. The story of a highly enigmatic poet and intellectual who moved freely between surrealism, futurism, and satire—and who put forward challenging ideas in his essays, reviews, and translations—this book also sheds new light on many of the avant-garde’s most trenchant artistic advances.